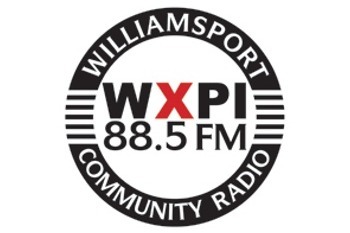 WXPI Community Radio is a non-profit radio station serving the local communities of Williamsport, Jersey Shore and the surrounding areas, run by a dedicated staff of volunteers. The studio is located at the Pajama Factory, 1307 Park Ave. Williamsport, PA. and our antenna is currently located in Jersey Shore, PA.
Our objective is to keep the studio operating while we provide the local community with opportunities to share their voice on the radio, alongside original and nationally syndicated radio programming. Our long-term goal is to broadcast the FM Radio signal from Williamsport, PA to better serve our community. Please help us meet our goals to keep community radio alive. It's your radio! Thank you for supporting WXPI Community Radio, a program of Williamsport Independent Media, Inc. a 501(c)3 Non-Profit Organization.